Do You Know How to Use Whole Family Approach to End of Life Issues ? End of Life issues can be complex and can be emotionally charged. They may be connected to cultural, religious, and moral beliefs. When the important end of life decisions need to be made, the stress of the responsibility and the seriousness of the situation can cause great discomfort. 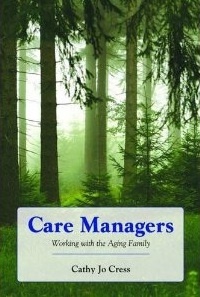 Care managers are often engaged to help facilitate the discussions, and help family members come together to work as a functional unit. Understanding the differing viewpoints is critical. Knowing what a parent wants and does not want during the last days and hours of life help define and simplify the role of the family. It relieves the family of the burden of having the responsibility of making decisions which may not be what their parents want, and can also avoid family conflicts when adult children may have differing values.” Proactive discussions and legal planning can help to reduce some of the potential conflicts. He was discharged to the son’s home, with 24-hour care and Hospice, where the entire family gathered in and out all day and the elderly man is dying with such peace knowing that his family is surrounding him.In the end, he and his family surrounded him with a “good heart” joy and peace at the end of his life. What are Eights Steps a Care Manager’s Takes Before a Terminal Diagnosis ? Visit the older client on a regular basis to monitor their symptoms, care and support them in the quest to find answers. Assist family, who are often unnerved, to get questions answered by health care professionals, which can be daunting in this maze of medical providers. What is the Care Manager’s Role in 5 Stages of Death? 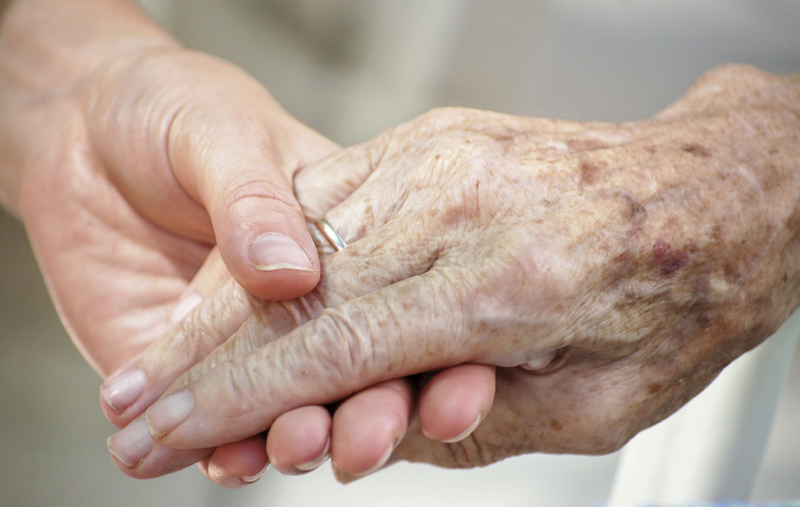 Geriatric care manager’s serve older adults before they find they are dying. GCM’s work with chronic care clients, some times for years, who eventually succumb to their illness. They also work with client’s who come to them facing end of life issues. Interventions vary according to the phase. The GCM may already have served the client and they are now facing a terminal diagnosis. 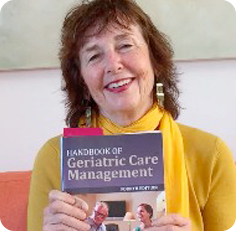 But a geriatric care manager may be brought in when the family is negotiating through any one of these phases, their work begins with making a determination of what phase the client is in and what services are appropriate for that client at that stage. They are also the best professional to bring in quality of life to every phase so that the client can have not only a good death but a good life to the very end. Learn more about how to add End of Life to your care management or home care business. Never doing a cultural assessment with a death and dying client/ patient can have tragic consequences.Dr. 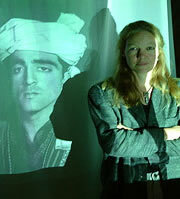 Maron Monsen, a film maker made a starkly shocking film about physicians at Stanford who never understood the cross cultural meaning of an Afghan man from Fremont, California. His life certainly may have been saved by cultural understanding. Hold Your Breath , this award winning film show care managers, physicians and health practitioners what we reap when we do not sew cultural understanding into our practice.